With the summer season in full swing, many people are looking forward to vacations that focus on the outdoors. Indeed, throughout the UK and Europe, the warm summer months are the perfect time to get outside and enjoy wilderness destinations during a weekend away or a full summer vacation. 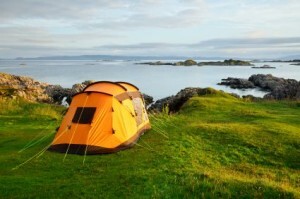 Specifically, many travellers will be looking for places to go camping in the next few months. Fishing on holiday just got a whole lot easier for me. Just to clarify, we're not talking about 'Fishing Holidays' here, with intense angling itineraries and perhaps lavish tackle purchases for taking-on the highly targeted game fish of your choice - we're talking average family holidays abroad. A great way to ensure you have a great time is to hire a guide. Usually a guide will be very familiarized with the area. This includes the types of fish that are there as well as the type of lures to use. Clearwater River Sturgeon fishing guides is a good example of this. They go above and beyond, teaching as much as they can along the way. 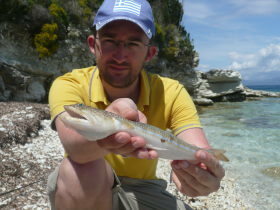 You'll be able to catch lots of fish and gain experience. It works great when you go with the whole family and not everyone is very well versed in fishing. Having a good guide can make all the difference. It's that time of year again. You can feel the first warmth in the sunshine, there's buds on the trees and the birds are singing. As a lure angler you're starting to think 'Bass'. This past weekend saw us travel over 150 miles to visit a tackle shop in Plymouth. Why? Because this was the grand opening of a special kind of store. One that gives us a rare glimpse of what tackle shops should be like. 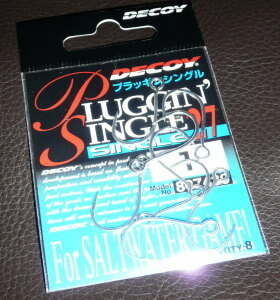 One for the modern angler. We're most definitely fans of Daiwa's Infinity Q models - a European variation of the original Certate - but it came as quite a shock to discover that the model had resurfaced again in 2012. From the picture acquired from a German website, it is clear that the new Daiwa Infinity Q Custom is built upon the pre-2010 Certate chassis. As such it doesn't feature Mag Seal, but it does feature a load of Daiwa's greatest innovations, including; Real Four, Digigear II, Hardbody-Z, ABS spool, Airbail and Twistbuster II. Despite not being the absolute latest carnation, fear not, this is a top grade spinning reel and one of the Daiwa reels that is made in Japan. 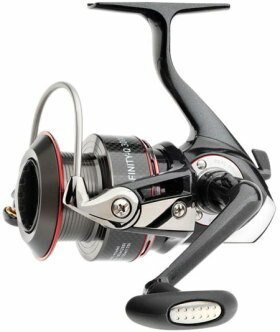 I fish with two original Infinity Q reels alongside a Certate and they compete admirably.